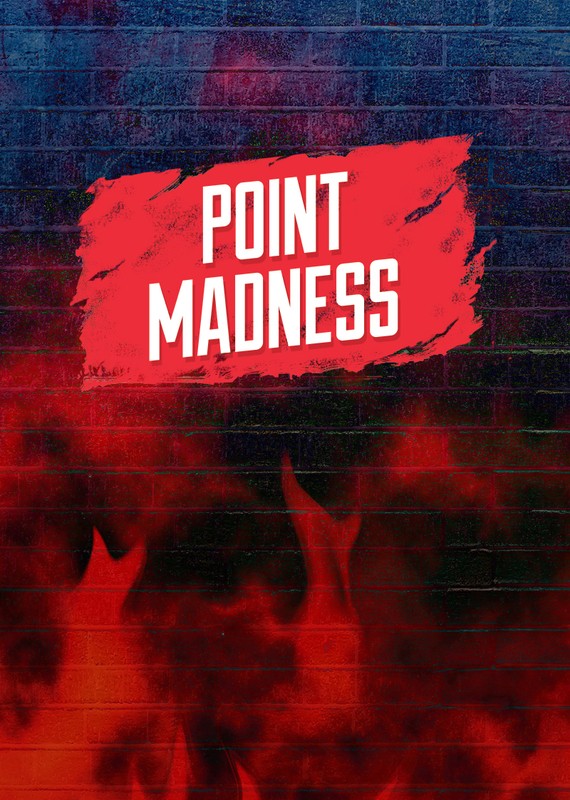 Club Cortez members can earn extra points with our Point Madness Multiplier! Every Sunday and Monday, earn 2x points on video poker, 5x points on reels & keno, and 10x points on video reels. Join Club Cortez so you don’t miss out on extra points!